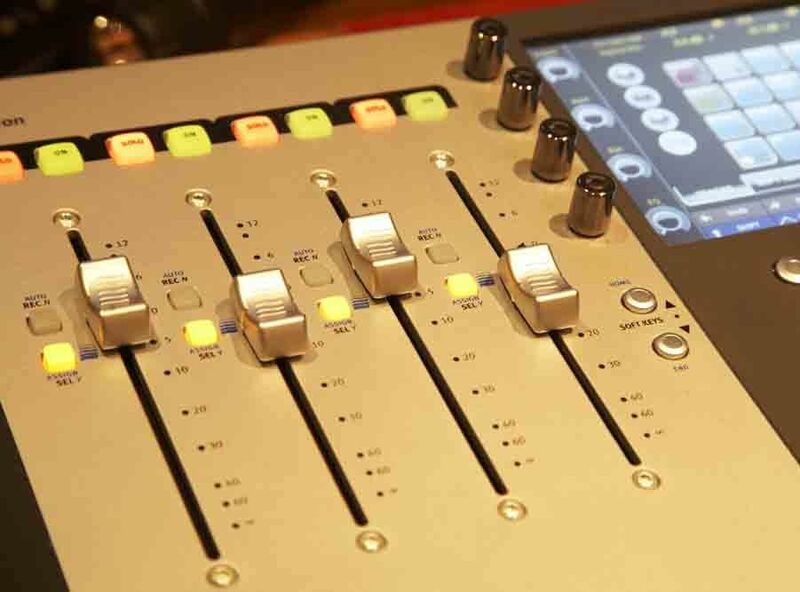 We provide services in all manner of Audio Production, Audio Post-Production, Music Composition & Licensing. We also offer full radio production services in all languages, i.e. voice searches, auditions, translations and supervision. Craig Ormond is one of South Africa’s leading Audio Post Engineers, who happens to be an accomplished and versatile composer too. He has won many awards for Sound Design including: D&AD New York Int. London Int. Loerie and many others. Craig also plays Guitar, Drums, Piano & Bass. Caryn Brits our Producer has 15yrs experience in Radio Production, TV Audio Post Production & Music Supervision / Commercial Music Licensing. Caryn has produced many Ad's that have won awards both locally and internationally throughout her career. 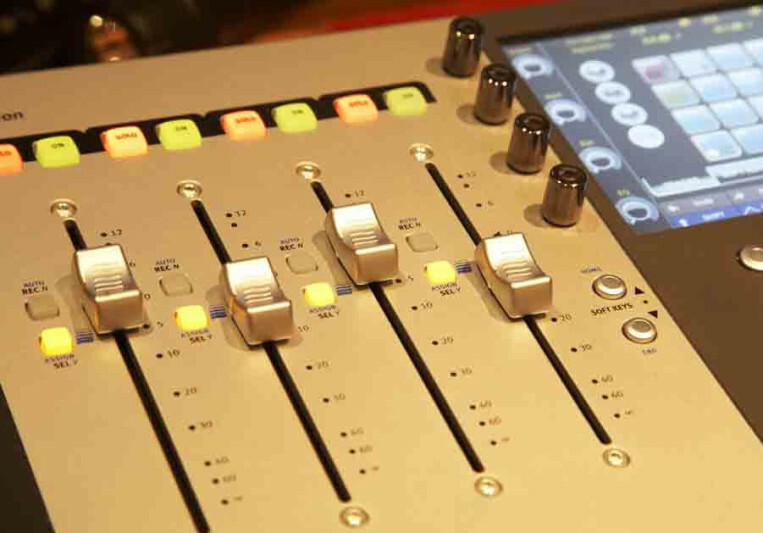 Using the latest in Avids Pro Tools HD you are assured of the finest in Audio Quality and Flexibility.